When you don't have a chance live in Australia. Or Scandinavia. Neither in Bali. Or in Ibiza. But when you can mix them all and make it in Milan, Italy. 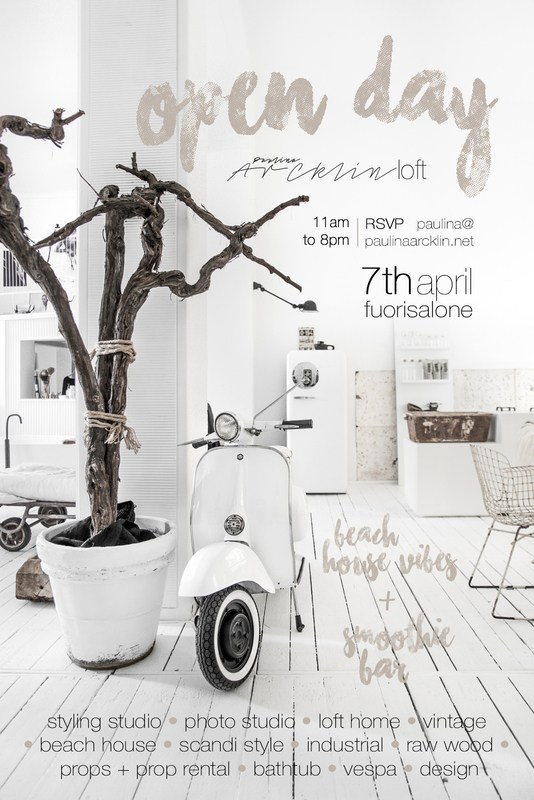 Welcome to see my Styling + Photo Studio Loft on 7th of April 2017 in Milan Design Week and Fuorisalone time!